Food Safe, Food Grade Cleaner | Alconox, Inc. Maintain sanitary processing conditions in accordance with stringent guidelines. Critical cleaning of food, beverage and dairy processing equipment has a direct impact on the quality of food and beverage products. 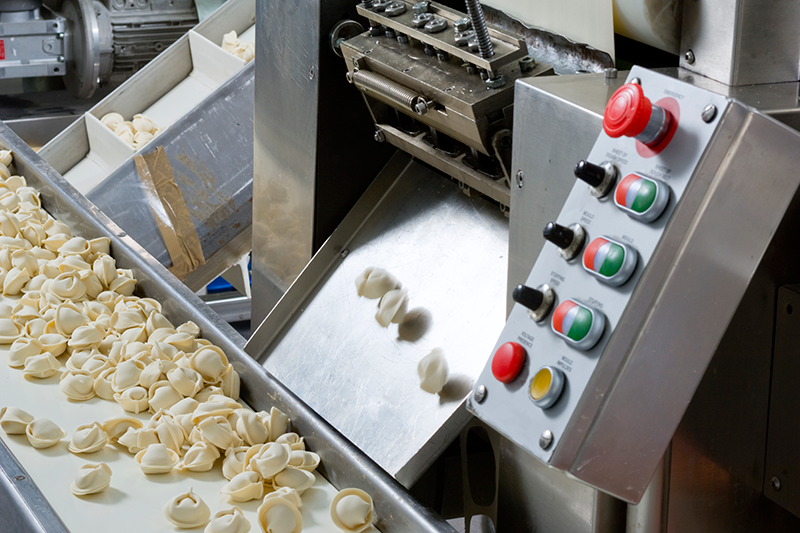 Alconox, Inc. food processing detergents are effective for cleaning and prolonging the service life of food processing equipment—including difficult food-grade dairy cleaning, or UF and RO installations. Alconox, Inc. food processing detergents are authorized by FSANZ and the United States Department of Agriculture (USDA) for use in federally inspected meat and poultry plants. And many food and beverage processors prefer Alconox, Inc. detergents for their ability to remove stubborn meat and milk soils without leaving interfering residues. 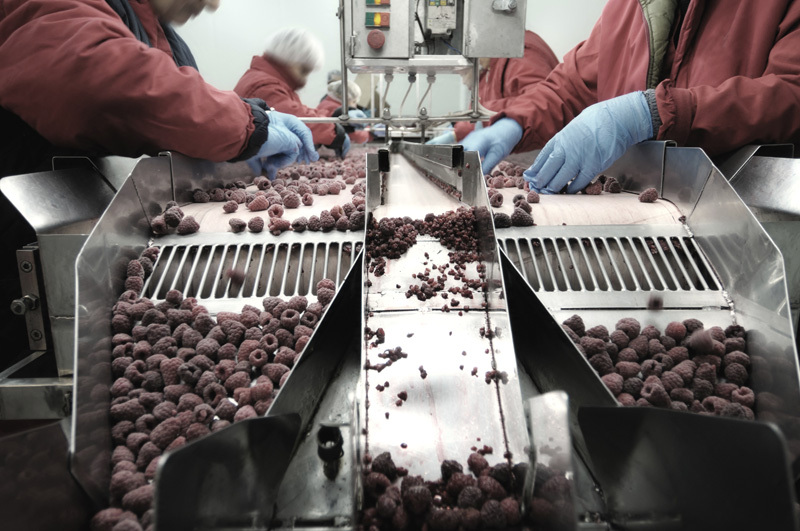 From pilot labs to full production, packaging and bottling, Alconox manual, automatic and clean-in-place detergents help food, dairy and beverage processors maintain product purity to agar-plate-proven standards, increase throughput and improve profitability. Alconox food processing detergents are effective for cleaning food processing equipment and prolonging the life of food, beverage, and dairy processing equipment — including difficult food grade dairy cleaning, or UF and RO installations — without leaving interfering residues. 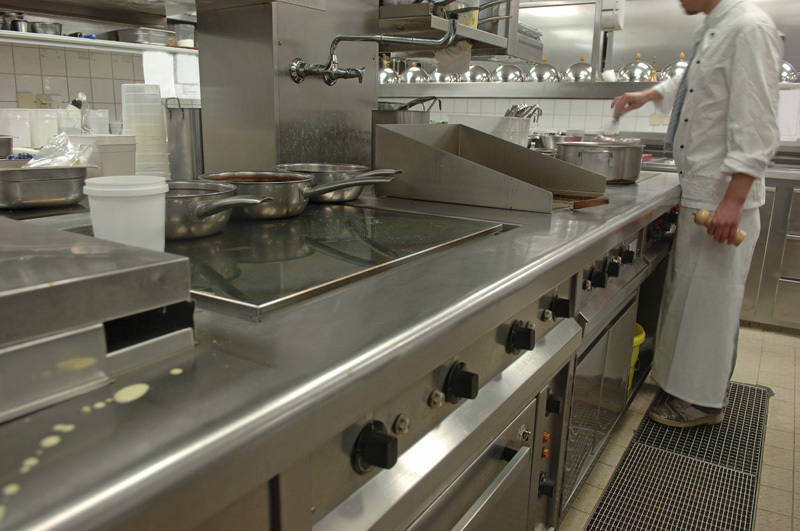 Alconox: High emulsifying fryer oil cleaner. Citrajet: Enhanced acid cleaning of milkstone and scale for dairy cleaning. Detojet: Heavy-duty baked on residue cleaning. Tergazyme: Enzyme active cleaner for protein soils.